The George Community Pub (Wickham Market) Limited “the Society” is Community Benefit Society which was established in December 2016 to enable the George Pub in Wickham Market to be brought back into use. The Society is a registered society under the Co-operative and Community Benefit Societies Act 2014 and its Financial Conduct Authority registration number is 7462. The purpose of a community benefit society is to serve the broader interests of the community. The 2014 Act requires a community benefit society to “carry on a business, industry or trade” that is “being, or intended to be, conducted for the benefit of the community”. 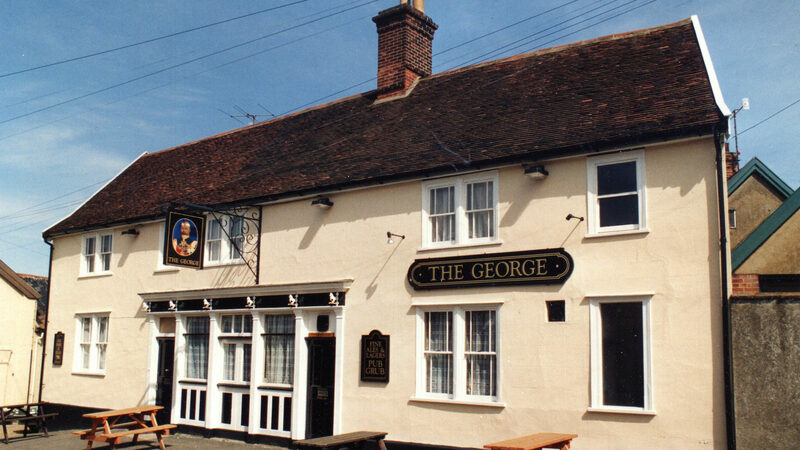 Bringing the George back into use serves those interests. The Society is bound by a set of Rules which governs how the Society operates, how it is financed and how its Membership exercise their democratic rights on the basis on one-member-one-vote. The Society has the ability to raise finance through the sale of shares usually known as community shares. However, unlike other shareholding bodies, any profit has to be used for community benefit and cannot be distributed amongst members. It is permitted to pay interest to shareholders on the sums invested. The Society does not have charitable status. The Societies Members elect a Management Committee whose responsibility it is to run the Society’s affairs as described and defined in the Rules of the Society. A brief resumé each of these Committee Members can be found on the “Meet the Team” page.